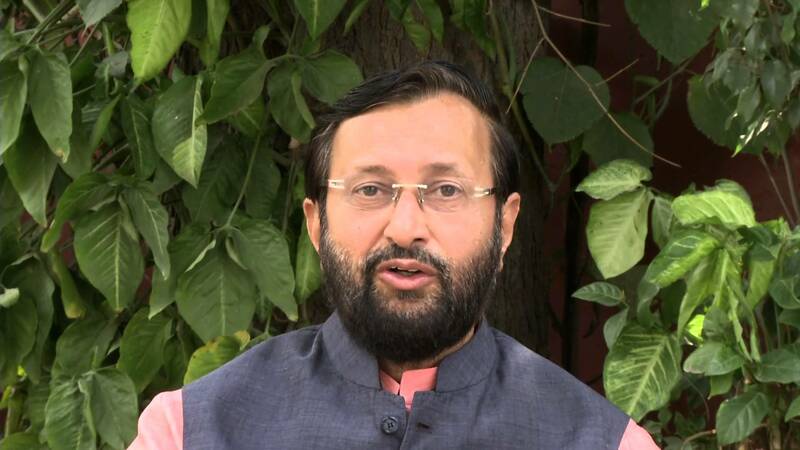 Union Minister for Human Resource Development Prakash Javadekar has announced that the reservation for SCs, STs, OBCs and economically weaker sections in the general category will be implemented in private higher education institutions across the country from the new academic session. 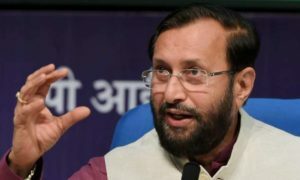 The Central Government is likely to introduce a Bill in the upcoming Budget session of Parliament to pave the way for reservation in private educational institutions. Central Government’s institutions have to increase their student strength by almost 25 percent to accommodate the EWS reservation without affecting the current allocation of seats under SC, ST, OBC and General category seats. 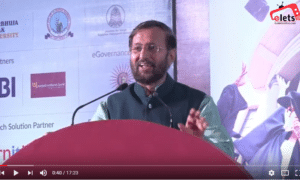 “Under the 124th Constitutional amendment, the HRD Ministry has decided that from this year itself the quota for EWS category will be applicable. While implementing this, we will ensure that reservation for SCs, STs and OBCs does not get affected. 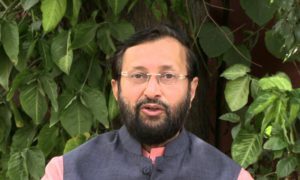 Hence, there will be more seats,” Javadekar said. Explaining about the income criteria for EWS quota, the HRD minister stated that, “it will be the same as for the OBC creamy layer. In other words, a person whose family has a gross annual income below Rs 8 lakh will be identified as a beneficiary under the new quota. The family includes the person who seeks the benefit of reservation, his/ her parents, siblings below the age of 18 years, his/ her spouse, and children below the age of 18 years”. According to AICTE chairman Anil Sahasrabuddhe, a majority of its recognised private institutes provide reservation for students as directed by the state they are located in. “With the exception of Rajasthan and West Bengal, almost all state governments make it mandatory for technical institutes and colleges to provide reservation for SC, ST and OBC students,” Sahasrabuddhe said.